Setting Goals & Chasing Dreams! 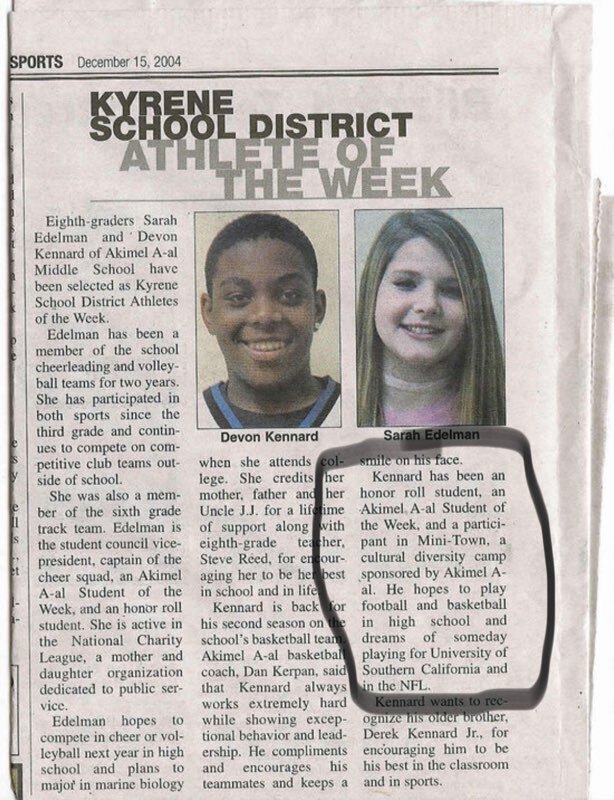 In the 7th grade DK was nominated as student of the week. 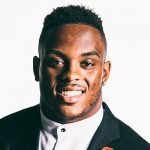 In the school newspaper he said his dream was to go to USC and play in the NFL. 15 years later he has his undergrad and masters degree from USC and is entering his 5th year in the NFL. This is a great example of the importance of goal setting. DK wants every kid to understand that they can achieve every dream they have for their life if they put in the work!